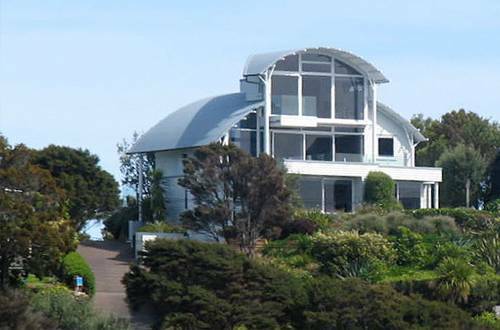 Onetangi Beach Apartments is located on Waiheke Island, on the beautiful white sands of Onetangi Beach. It is a 35-minute ferry ride from Auckland CBD. All apartments are self-contained, modern and comfortable and include satellite TV. 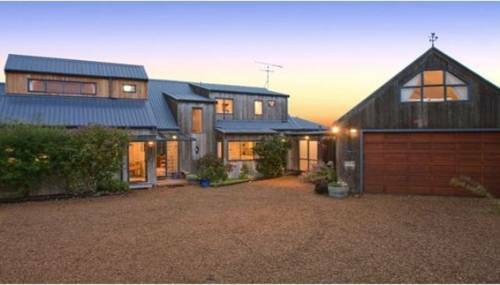 Set on 8 acres of vineyards and gardens, Dellows Waiheke offers accommodation with free Wi-Fi and a kitchenette. 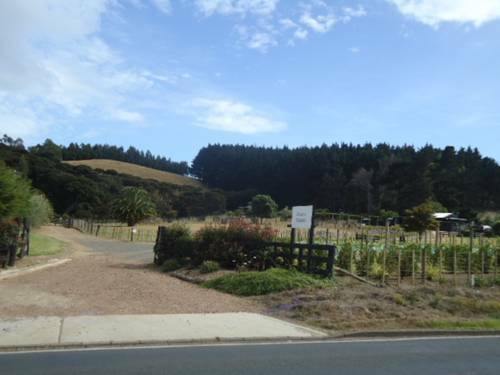 Just 10 minutes’ walk from Onetangi Beach, the property is home to Syrah Red, a small boutique winery. 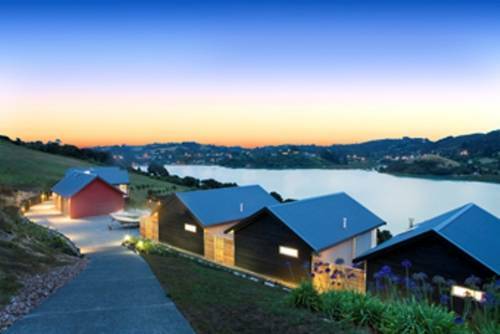 Inlet Villas are located on the Te Whau Peninsular, with direct access to Putiki Inlet. This property enjoys views of the olive grove, vineyards and Anzac Bay. The luxurious villas boast a full kitchen, laundry facilities and a spacious lounge area. 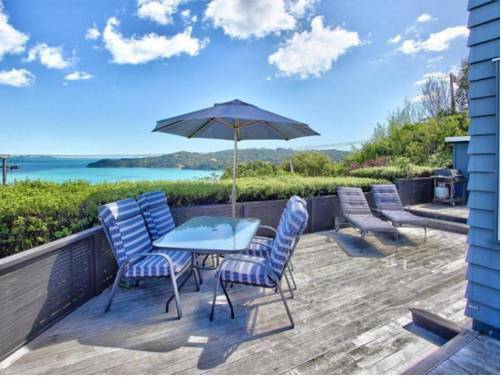 Waiheke Island Resort offers a tennis court and air-conditioning rooms. 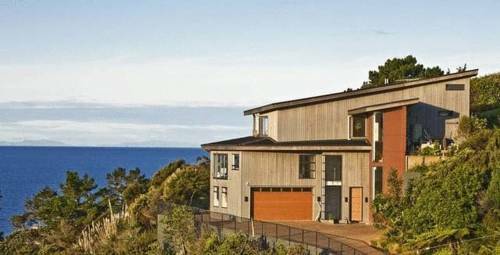 It is a 10-minute drive from Waiheke Island Ferry Terminal. Free parking is provided. 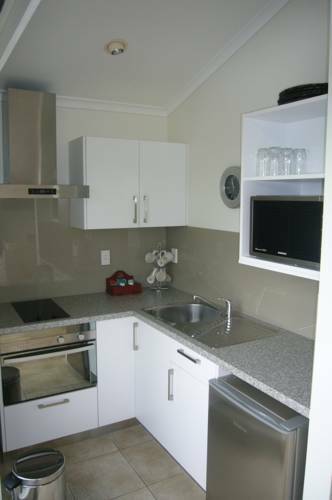 The guest rooms have kitchen facilities including a stove, a microwave and a fridge. 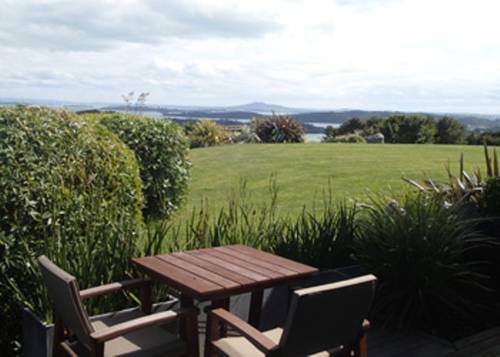 Located on the Waiheke Island coast, Enclosure Hotel offers luxurious rooms with gorgeous bay views and flat-screen cable TV. The property offers free continental breakfast, a sun terrace and BBQ facilities. 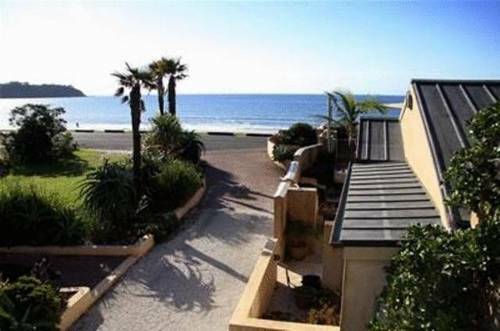 Just 3 minutes’ walk from Surfdale Beach, The Point on Burrell is a modern self-contained house offering free Wi-Fi, an outdoor terrace and stunning sea views. Guests receive free off-street parking and free mountain bike hire. 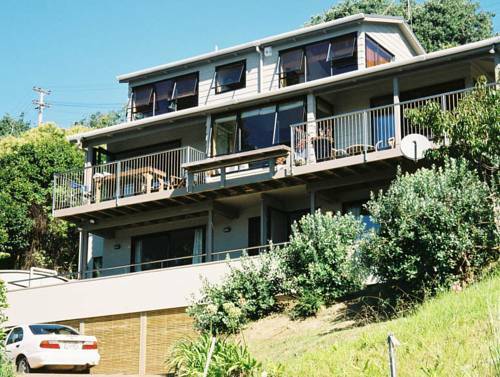 Situated on Anzac Bay, Le Chalet Waiheke Apartments are conveniently located just 5 minutes’ drive from the car ferry terminal, and 15 minutes’ drive from Matiatia. Off-street parking is included with each apartment. Watermark is located above Little Oneroa Bay, 300 metres from Little Oneroa Beach. It offers free parking on site, BBQ facilities and rooms with free Wi-Fi access. Aquasands Studio Apartments are located directly across the road from Little Oneroa Beach, just 4 minutes’ drive from Waiheke Ferry Terminal. All units have a private balcony with views of Oneroa Bay. Free parking and free Wi-Fi access are provided.